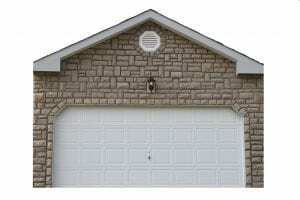 If you need reliable garage door replacement services in Cincinnati, Ohio, call the professionals at 31-W Insulation. We are a team of extensively trained home improvement experts who have been fulfilling the wishes of homeowners since 1972. Our long-held A+ rating with the Better Business Bureau testifies to our track record of customer satisfaction through courteous service, all-around professionalism and top notch products. A garage door that features high wind-load resistance and durable steel construction to provide you with years of service. A range of design options for your door, including many colors and woodgrain finishes, decorative hardware, and eye-catching windows, so you can find a door that perfectly complements your home’s style. No matter what options you choose for your garage door, you will have the confidence that comes from knowing that your investment is backed by an impressive manufacturer warranty. To learn more about the garage door replacement services we offer homeowners in Cincinnati, OH, contact 31-W Insulation today.